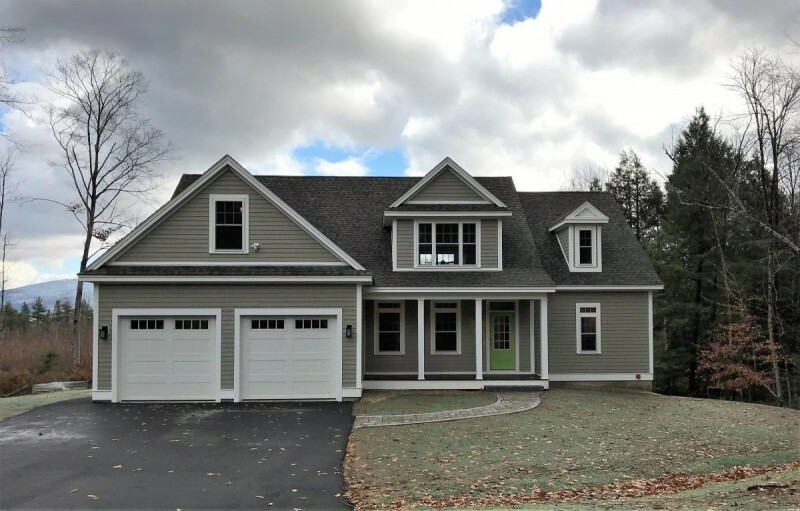 Cherry Hill Homes, Inc is one of Central New Hampshire's premiere custom home builders. 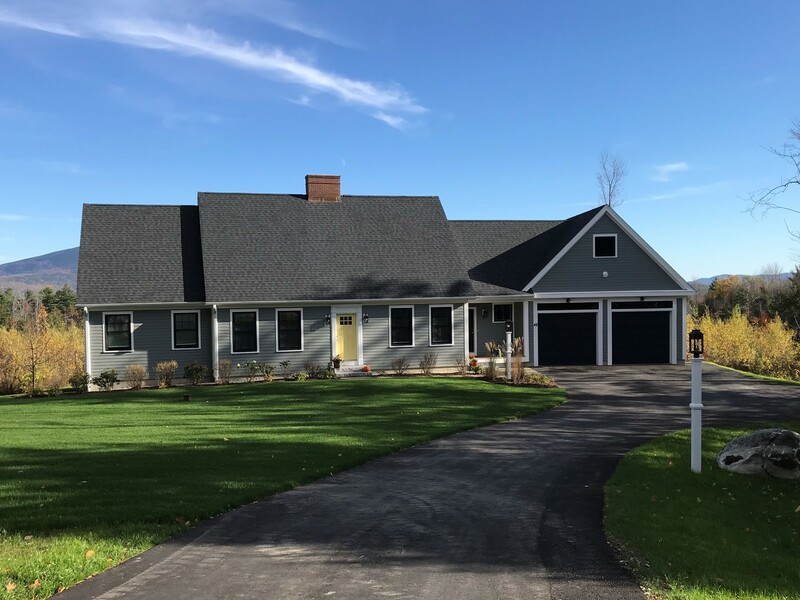 Serving greater Concord and all of Central New Hampshire as well as the Lakes Region, Seacoast and Southern New Hampshire, Cherry Hill Homes has offered complete design/build services since 1997. Please browse through our site for more information about us and our services. 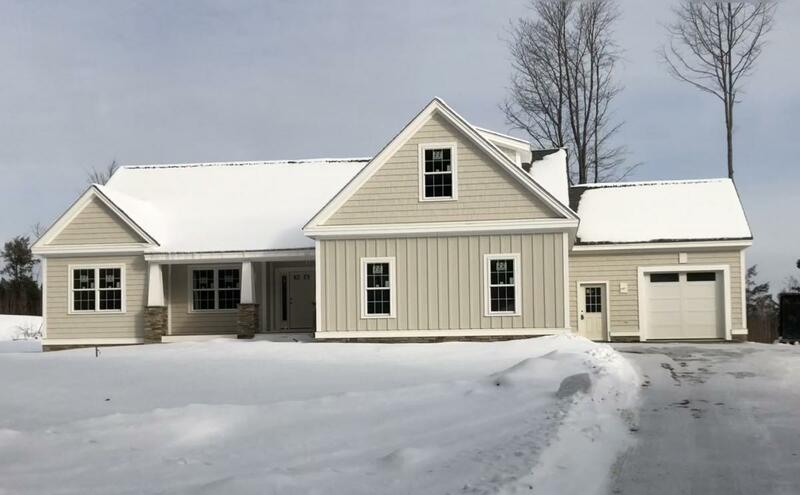 BOW, NH, new homes to be constructed on a new 6 lot cul de sac located on the Concord townline. 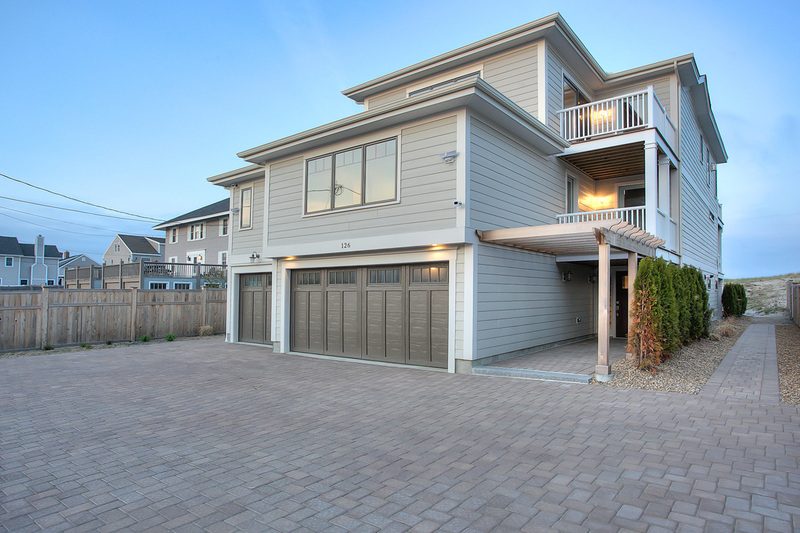 New 3 & 4 bedroom Colonials and single level homes with 2 car attached garages. ONLY TWO LOTS LEFT! CONCORD, NH SPRING CONSTRUCTION! New homes to be constructed on wooded lots on Carter Hill Road. Close to hospital and minutes to downtown. Homeplans with FIRST FLOOR MASTER SUITES! Only 5 lots available! Flexible floor plans. VIEWS! FIRST FLOOR MASTER SUITE!! SPECTACTULAR 4 BEDROOM HOME ON A 5 ACRE WOODED LOT. INTERIOR DESIGNER SELECTIONS THROUGHOUT. BOASTS CENTRAL AIR CONDITIONING, BOSCH APPLIANCES, CABICO CABINETS, UPGRADED WOODWORK, SCREENED PORCH, WALKOUT BASEMENT AND MORE. Imagine unlocking the door after a long day of work — coming home to that special place for you and your family. View our project gallery here! If you are considering having a new home constructed on your lot, a lot that you are considering purchasing, or one of our building lots, please call me. I would enjoy talking with you, answering any questions you may have and explaining the entire construction process from land acquisition to financing to completion. We have been building beautiful homes for over 20 years and have many happy experiences that I can share with you. My personal cell phone number is 603-234-6836. Thank you, John Langill, Cherry Hill Homes Inc.